Are you spending these hot summer days outside or in? 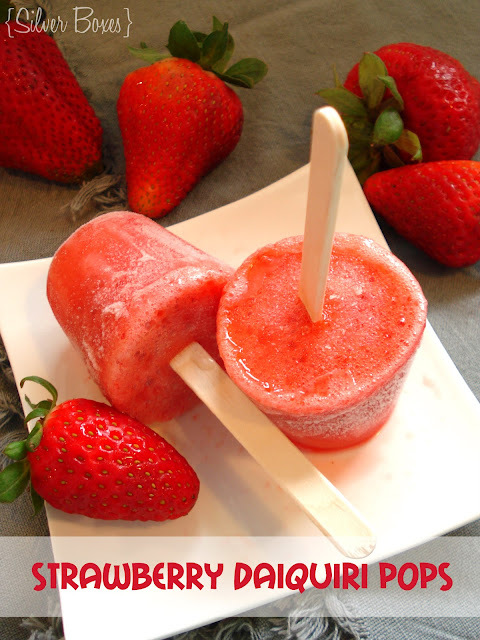 We love to enjoy the warm weather outdoors, so that means we need to have plenty of cold drinks & frozen treats to cool us off! 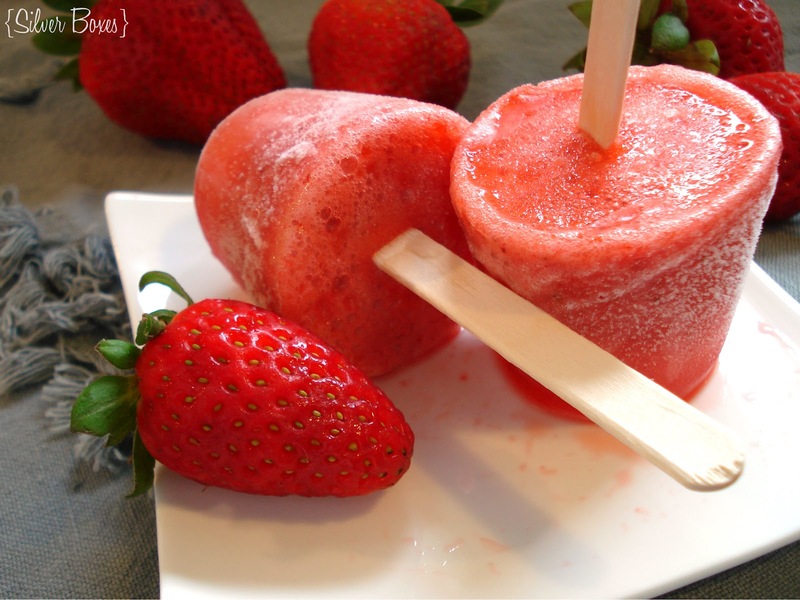 Our whole family enjoys this refreshing summer treat. The first time I tasted an actual strawberry daiquiri was in Mexico at a fabulous natural water park. Since I don't drink alcohol, I ordered a virgin daiquiri. I tell you - delish!! ~Combine all ingredients in blender & blend until mixed, but strawberries are still a bit chunky. 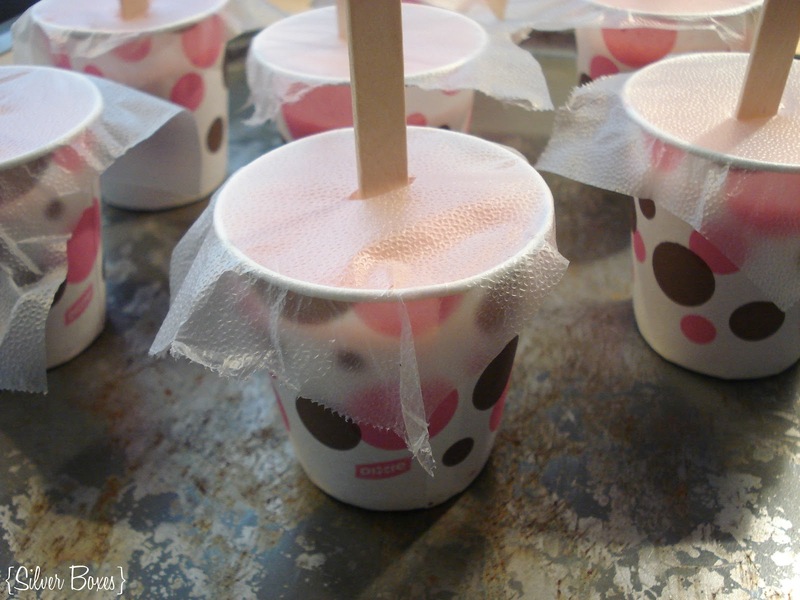 ~Pour into Dixie cups, cover with plastic wrap & put a popsicle stick through the plastic wrap. ~To serve, run the Dixie cup under warm water for a few seconds to loosen the pop. I hope you enjoy this super easy summer treat! subscribe by email (sign up on the right sidebar), or follow along on Facebook, Pinterest, or Twitter.